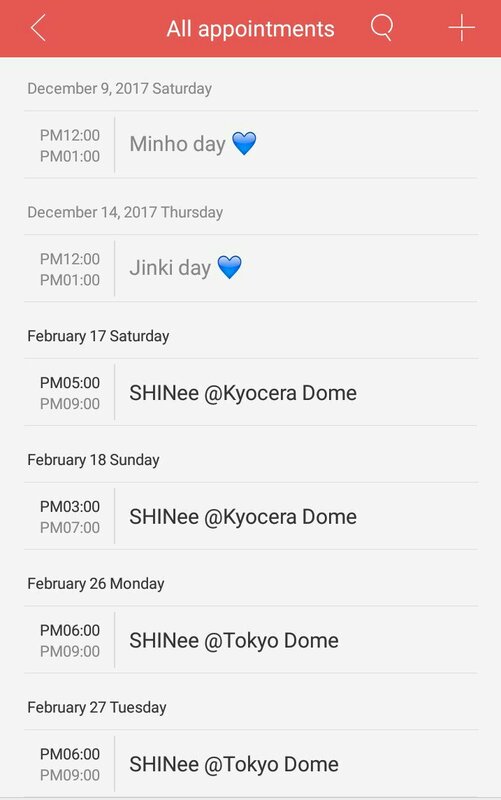 I was just looking at my calendar to confirm the date for today when I stumble upon the schedule of SHINee for their Japan concert this February 2018. As I saw the schedule I plotted, I am again reminded of the happiness I felt the time this was announced to us and the current gloomy feeling today after Jjong’s passing. Day by day, the pain never left. It just stayed here within me, poking me all the time like it’s demanding to be felt. I remember being so excited because finally SHINee will be back as 5 but then Jjong’s incident broke out and I… just, my world just collapsed. Now, SHINee will never be the same again. My dream of seeing them perform as FIVE right in front of my very own eyes will just forever remain a dream. It hurts. It hurts to accept this cruel reality. Until today, we still have no updates from the other 4 members. Are they doing okay? Are they coping up well? Are they eating 3 times a day? I hope they don’t skip their meals. I hope they are getting strength from each other. 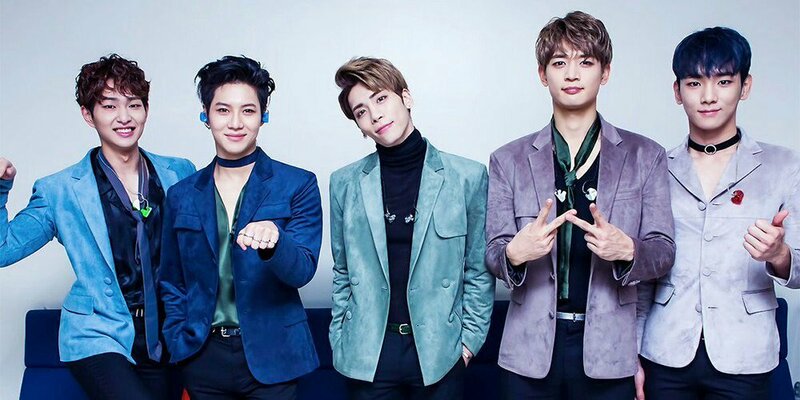 SHINee, these 5 shining diamonds will last forever. Keep on shining! ♡✨💕 I love you!